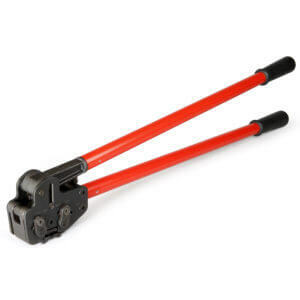 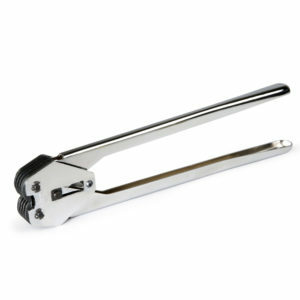 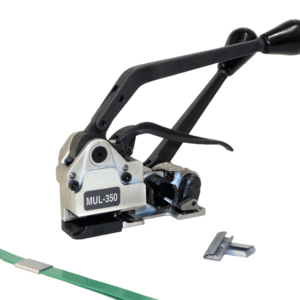 Teknika Strapping Systems’ best reviewed tool. 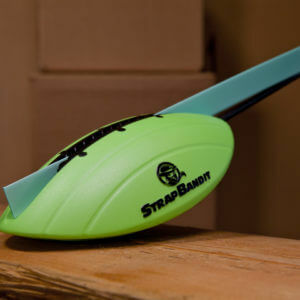 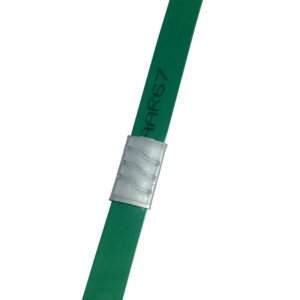 Most user-friendly and ergonomically appealing tool for plastic strapping. 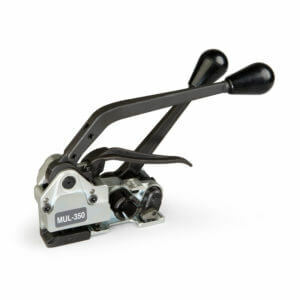 Heavy duty cutter reduced forces on the wrist and extends the cutter life. Industry’s one of a kind unique windlass return mechanism for faster and easier strap loading. 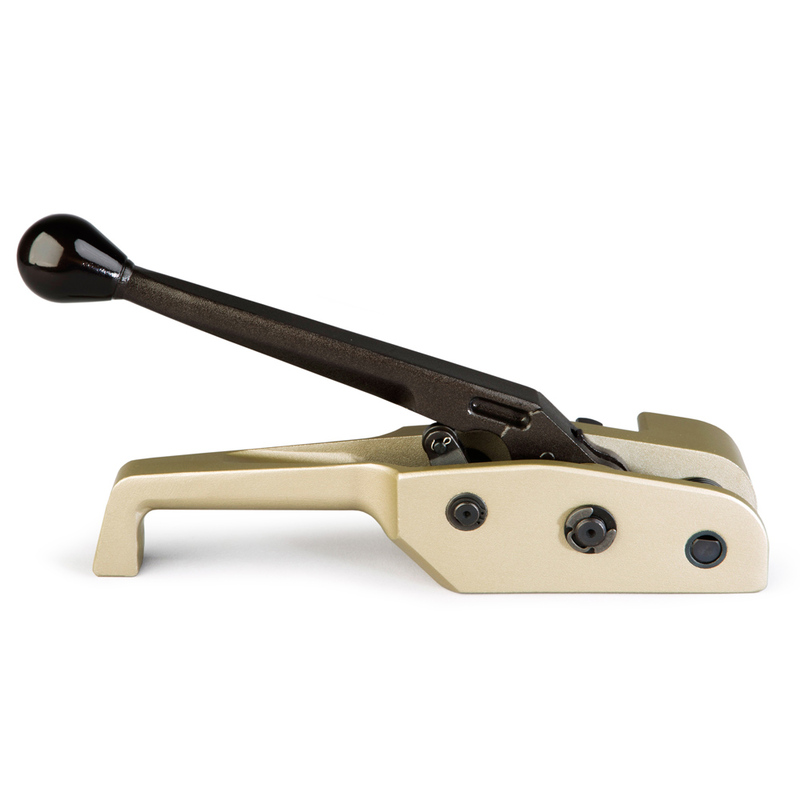 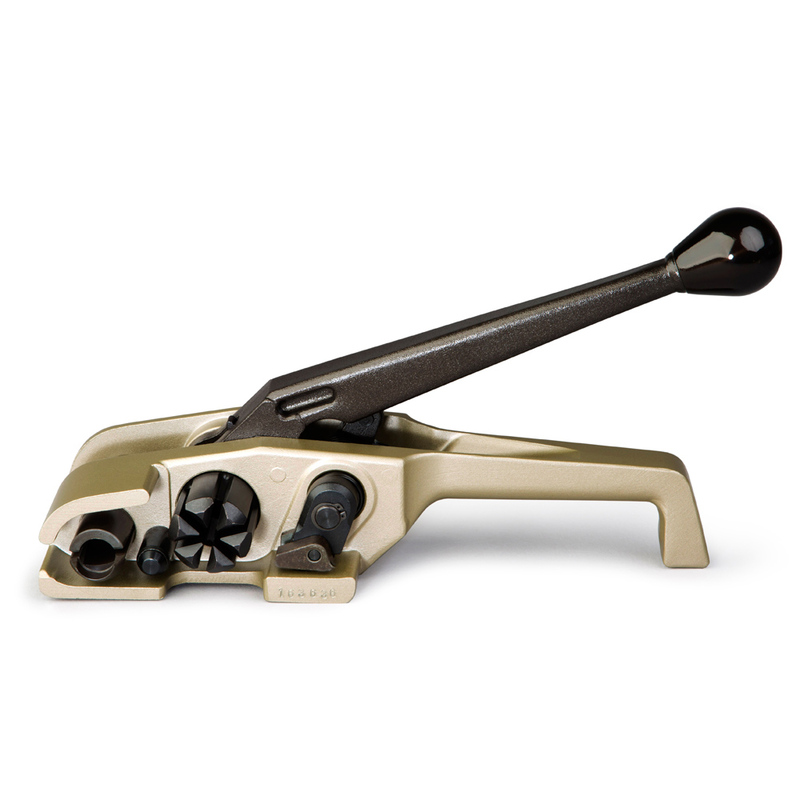 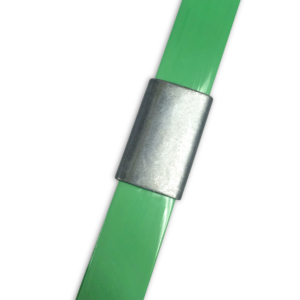 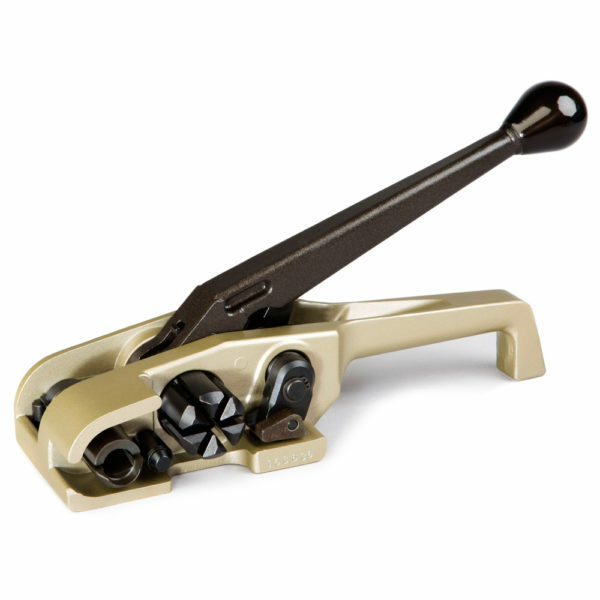 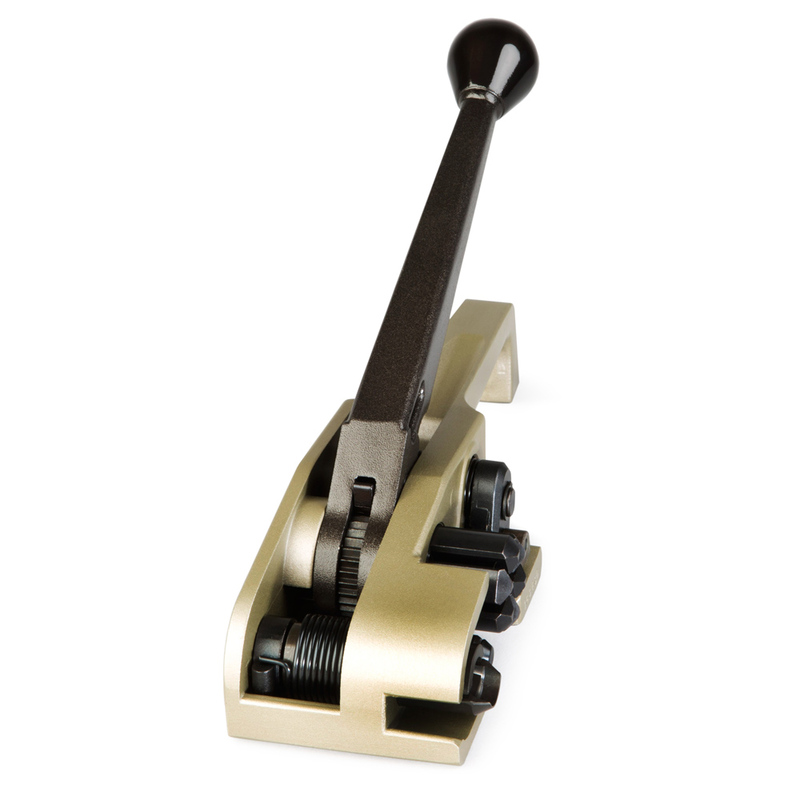 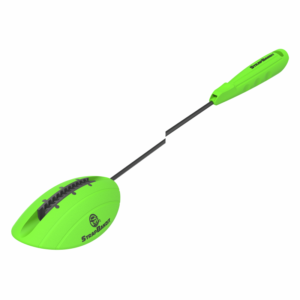 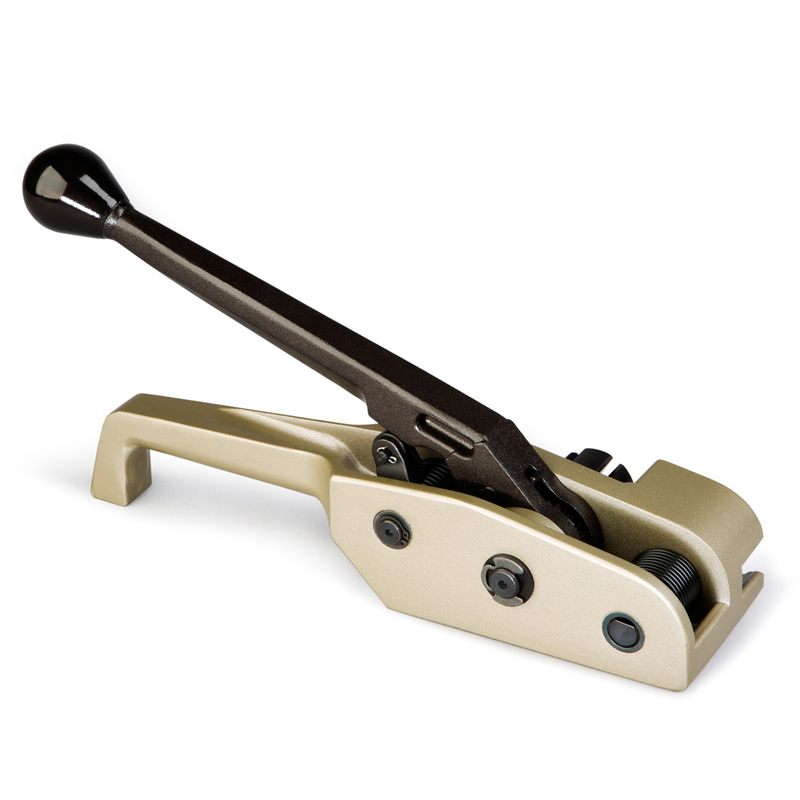 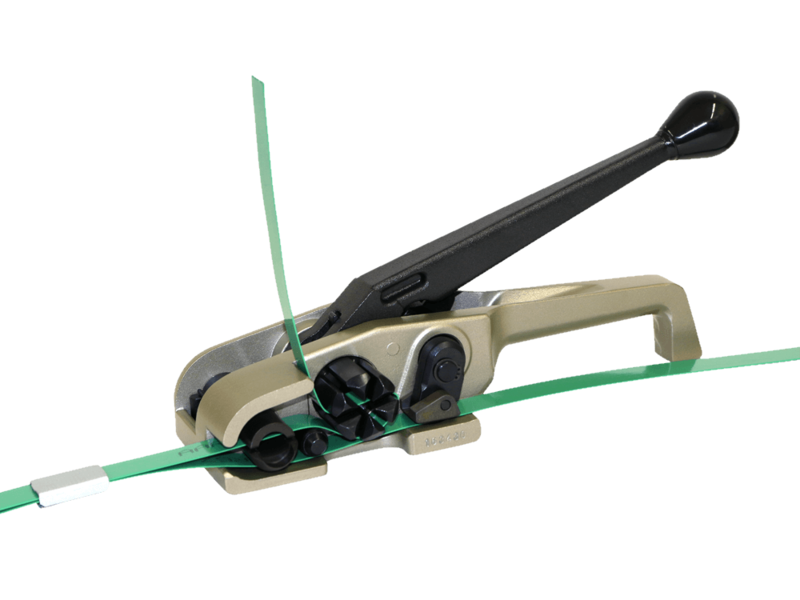 Innovative gripping mechanism grips and releases strap with a vertical motion.